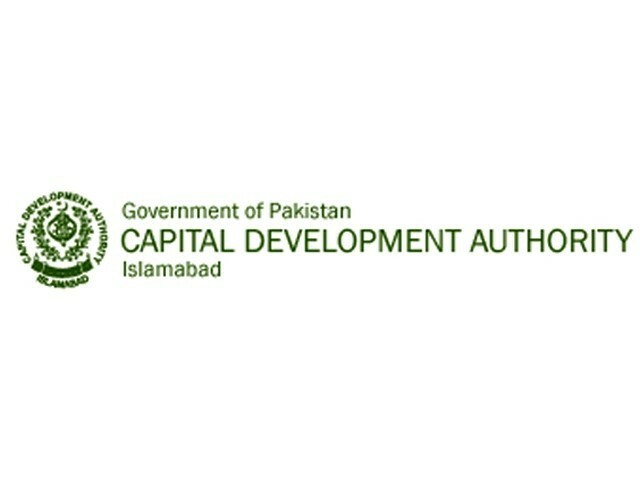 ISLAMABAD: �The Capital Development Authority (CDA) chairman on Tuesday once again issued directions to abolish the Project Management Office (PMO). In December 2012, a notification for the abolishment of PMO was issued by the CDA, justifying the decision by saying that the office had turned into a white elephant and was largely redundant. Though the PMO was eliminated on paper following the notification, it remainsoperational as its functions were not distributed among other formations of the authority as was decided. Now, CDA Chairman Tahir Shahbaz has called to end this practice and abolish PMO with immediate effect. The PMO was created during the tenure of former CDA chairman Kamran Lashari to look after mega projects. The office initiated almost all the mega projects in the capital in a controversial manner, which resulted in the stoppage of numerous payments to the CDA. The Auditor General of Pakistan also observed several irregularities in PMO-approved projects. In the same meeting in which the decision was taken, it was decided to improve human resource policy and hire a reputed accountancy firm to conduct a complete audit of the Human Resource Directorate. The purpose of the entire audit would be to help chalk out a comprehensive policy on human resources. To stop the misuse of CDA vehicles, the chairman has also directed the relevant formations of the authority to restructure the policy on the use of vehicles in the CDA pool. He added that the PMO had failed to complete work on 21 projects initiated during the regime of military dictator Pervez Musharraf. while noting that many employees had been appointed on daily wages and contract in the past. The issue was also presented before the judicial commission, where the CDA had filed a and ordered inquiries. The member administration said that 778 vehicles were currently in the CDA pool, including 435 light vehicles, 225 heavy machinery, 25 ambulances, 200 motorcycles, and 271 vehicles for field duty. Some 63 out-of-order vehicles for auction are also in the pool. The CDA chairman directed officials to finalise all the reforms and recommendations so that the government could be informed about their austerity measures while ensuring there was room for effective development measures in the federal capital and the provision of facilities to residents. He also directed for a comprehensive policy on transport.